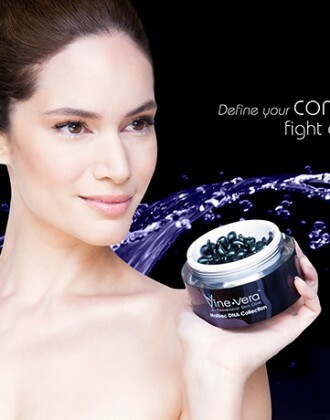 Beauty News NYC is believed to be the first online beauty magazine. 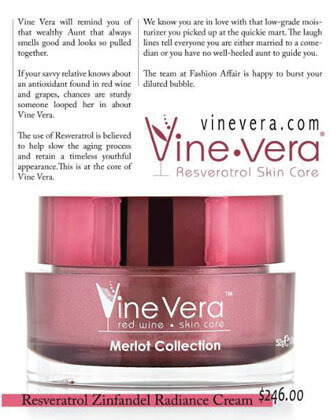 It was founded in the year 2003 by Kimberly McDonald and it now offers its readers with insights into the worlds of fashion, beauty, skin care, lifestyle and entertainment in New York and from all over the world. The magazine strives to uncover the best products, services and places and introduce them to its readers by offering them with genuine and unbiased reviews from writers who are experienced and well versed about the fields that they’re writing about. 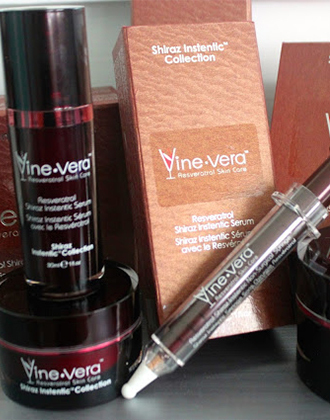 One of the most popular features of Beauty News NYC is its Beautyscopes section. 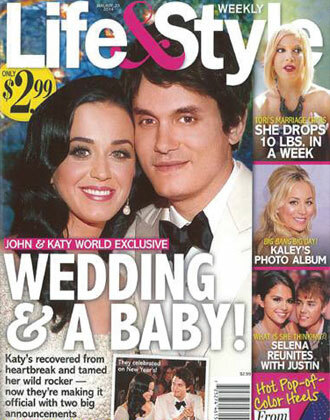 Beautyscopes offers readers with beauty tips and tricks based on their sun signs for each month. 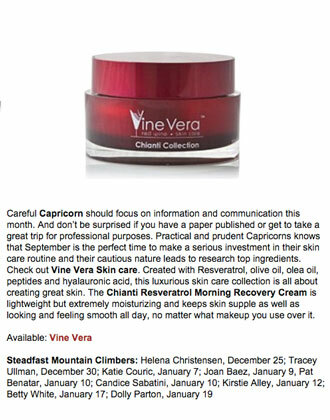 Candice Sabatini featured the Vine Vera Chianti Morning Recovery in the September 2014 Beautyscope (Capricorn) for Beauty News NYC readers. In this piece, Candice reviews some of the best beauty tips for Capricorns. She mentions that Capricorns should focus on communication and information in the month of September and they should also make an investment in their skin care routine. 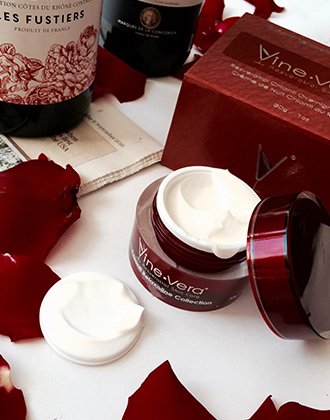 Candice suggests the Vine Vera Chianti Morning Recovery as an ideal investment for Capricorns because it is “lightweight but extremely moisturizing” and because it “keeps skin supple as well as looking and feeling smooth all day, no matter what makeup you use over it”. 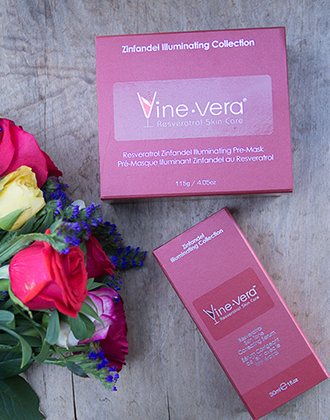 Vine Vera would like to thank Candice and Beauty News NYC for featuring the Resveratrol Chianti Morning Recovery in its popular Beautyscopes section. 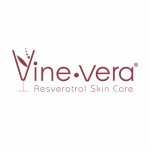 All those of you wanting to try out the Vine Vera Resveratrol Chianti Morning Recovery can do so by visiting the nearest VineVera Store.